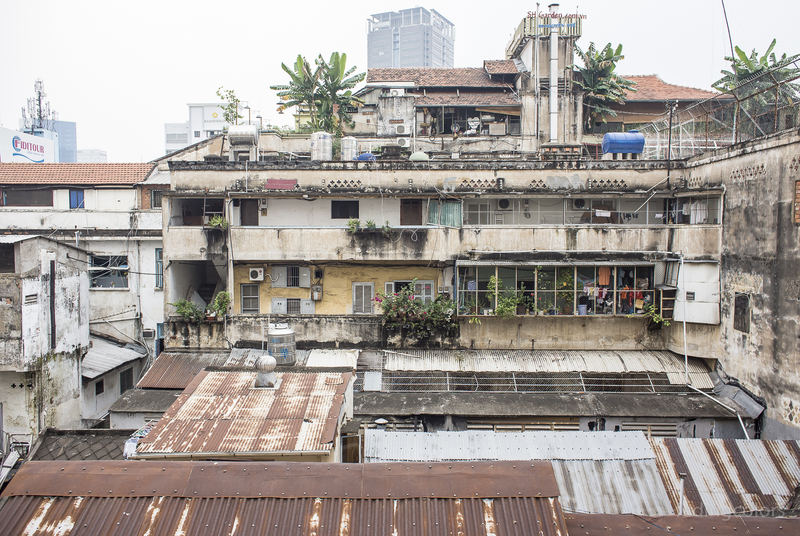 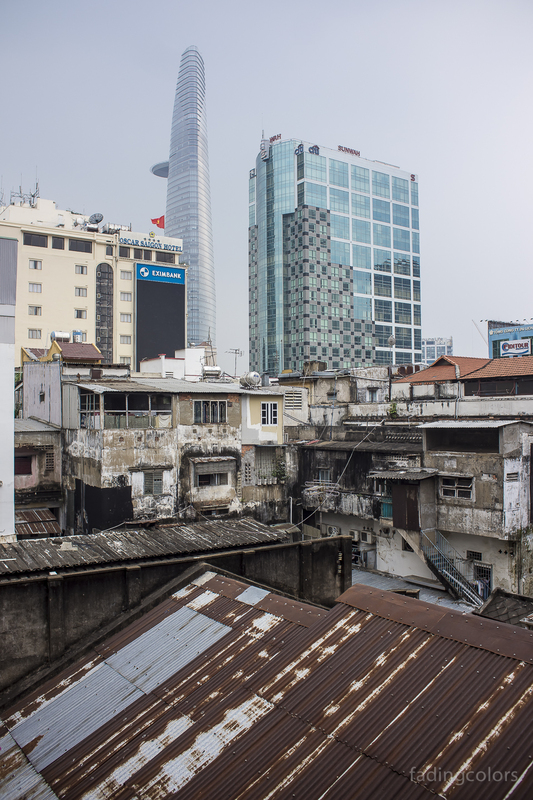 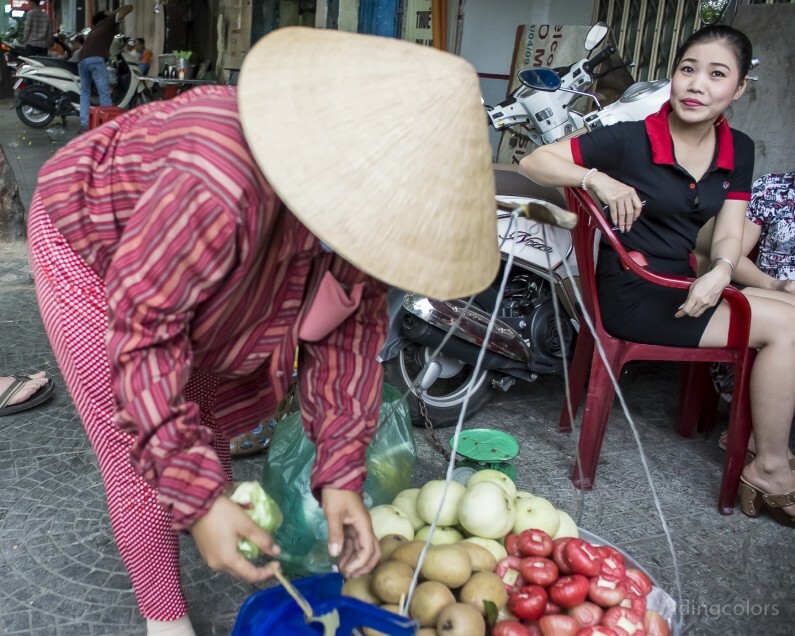 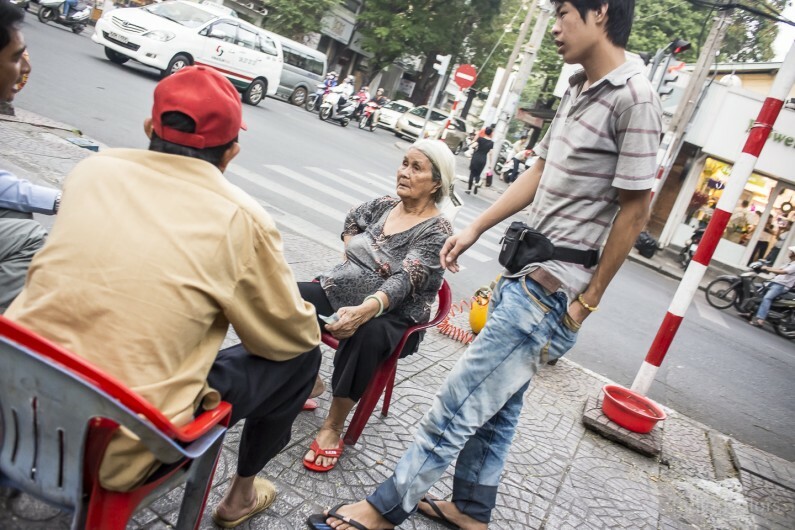 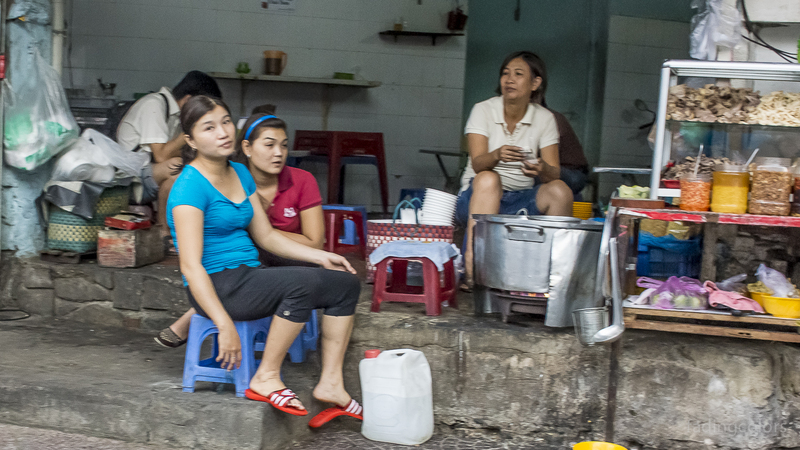 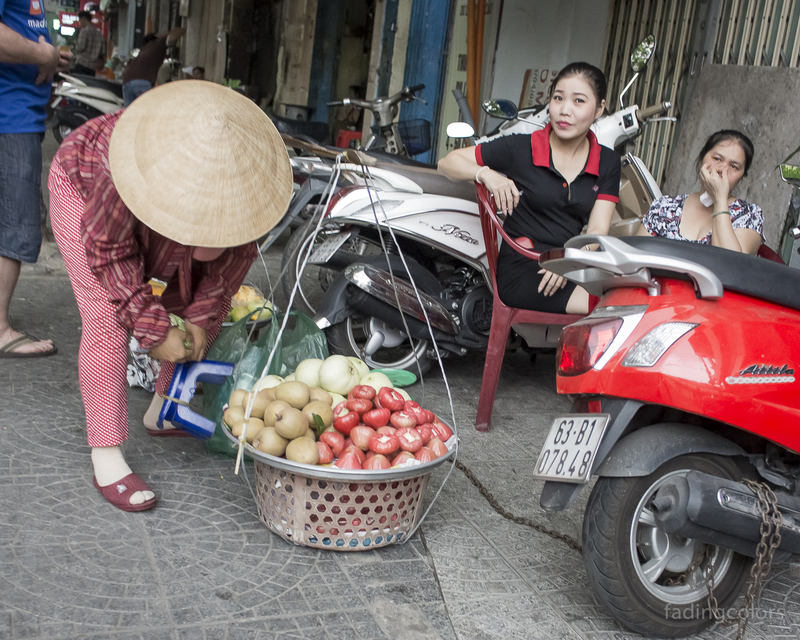 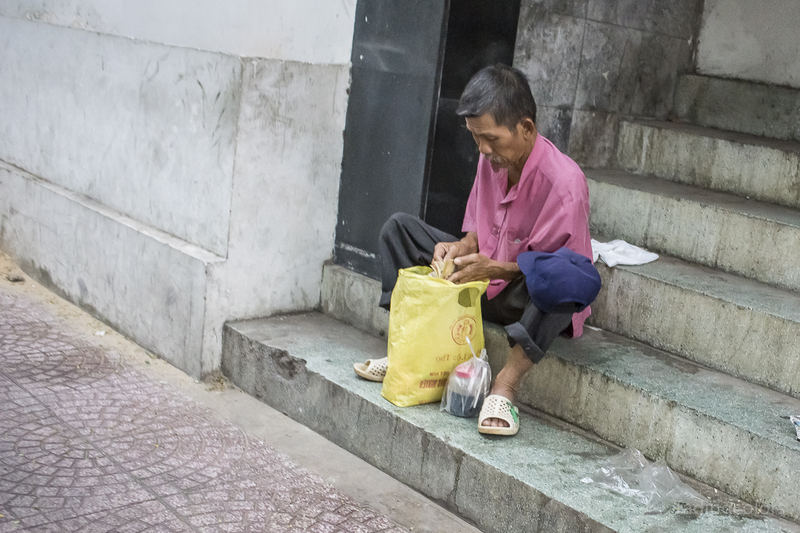 Saigon Street Photography, first steps - Travel and Photography. This is about my photo tours in Berlin and travelling all over the world.Travel and Photography. 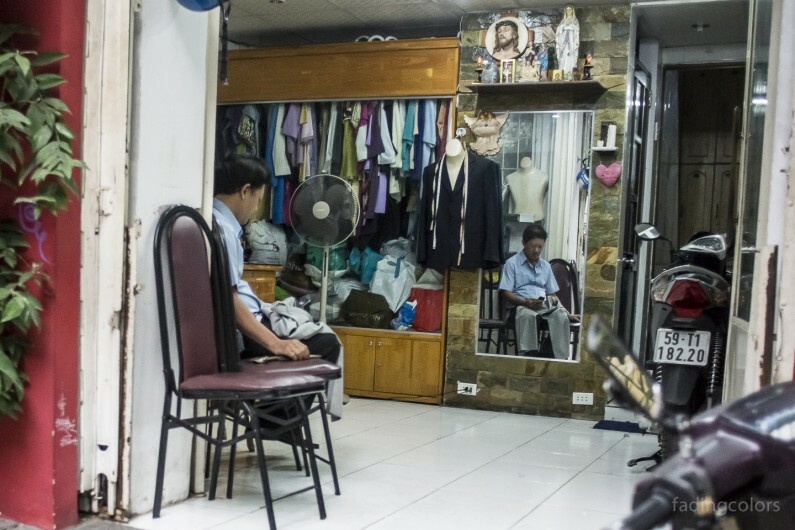 This is about my photo tours in Berlin and travelling all over the world. 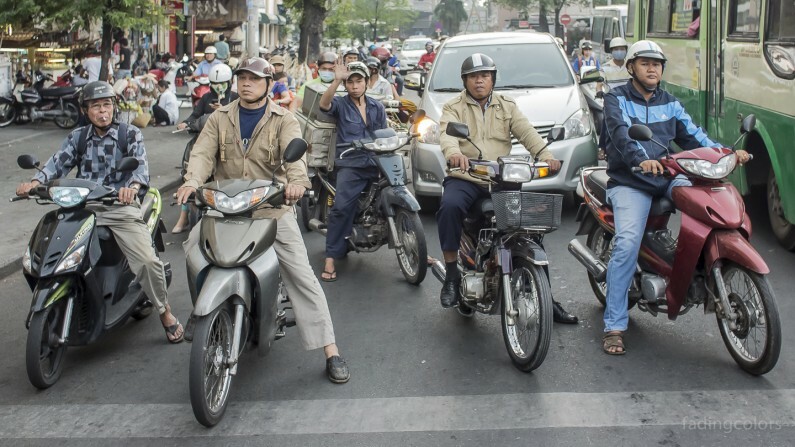 Posted on Samstag, Dezember 28th, 2013 at 11:34 am. Filed under: East Asia, Street, Travel Tags: Saigon, Street, Vietnam	RSS 2.0 feed.